This seminar provides information on the new en standard for the use and function of visual alarm devices within automatic fire alarm devices. An introduction to providing an effective solution for audible warning over large areas. This seminar explains the basic design process along with clarification of terms that can be miss-leading or confusing to those responsible for sourcing such systems. Klaxon is showcasing its latest audible and visual signalling innovations at the Fire Safety Event in Birmingham between 10-12 April. 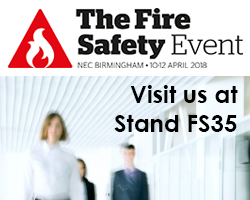 Located at Stand FS35, the Klaxon team will be on hand to demonstrate its technology for fire evacuation, industrial signalling and mass notification systems. 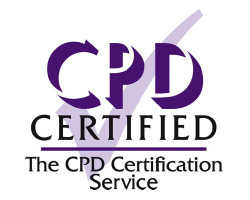 Highlights include the Sonos Pulse and Nexus Pulse EN54:23 beacons and sounder beacons, CPD accredited training courses and expert advice in choosing the optimum audible and visual signalling solution for a wide range of applications. Our Business Development Manager, Jeff Pankhurst, will also be speaking at the Fire Safety Keynote Theatre on Thursday, 12 April between 11:15-11:45. The session, entitled Reliable protection & safe evacuation of premises, will provide essential advice on how to ensure your premises have adequate detection systems in place to warn about a fire and how quickly things can go wrong if the right systems aren’t in place. Jeff will also be part of the panel which will provide tips on how to create a suitable evacuation policy in various environments.